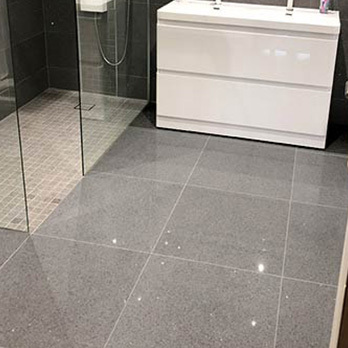 With its emphatic dark grey colour and spectacular shimmer and glow these tiles will enhance the look of walls in both residential and commercial properties. 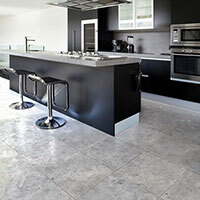 They will accentuate the light and space within any room. 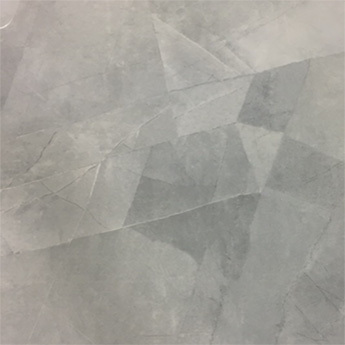 The grey colour is classy and sophisticated and will combine with a range of styles and designs for an emphatic home decor. 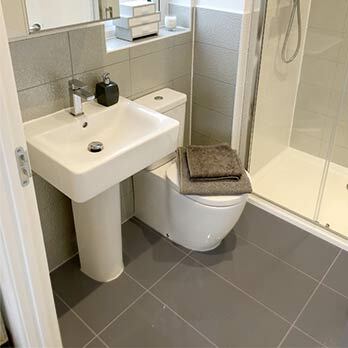 Homeowners and interiors designers use them throughout the home, in bathrooms, kitchens and living and dining areas. 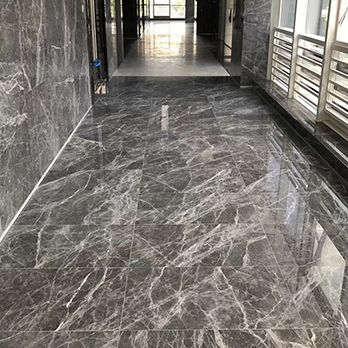 Architects recommend these tiles for a range of installation projects, in hotels, restaurants, airports and shopping centres. 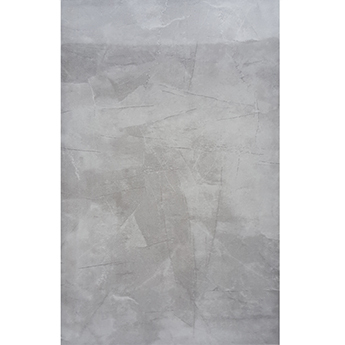 The highly polished finish allows for easy cleaning and maintenance and these tiles are also easy to install.